Export printers and converters Year 2018 We have US made woodfree uncoated offset bond. Mostly rolls. Please ask. Significant amounts, standard widths, diameters. As new. 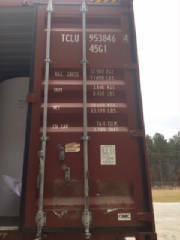 Full containers, truckloads. 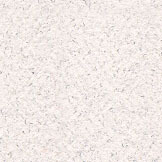 Have new, woodfree uncoated opaque and white uncoated high brightness offset US brand names, new with mill labelsright now about 3 loads of material just in. Standard sizes, nice, merchant excess. 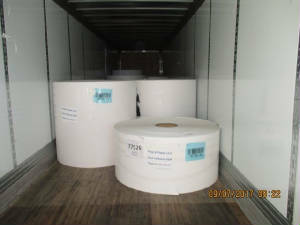 We buy excess from several large US merchants - rolls and sheets, coated and uncoated. gsm and -25% on the higher gsm. Higher gsm for books, commercial printing and 96ISO. Lower gsm with 88-92 ISO. Same mill. Prime excess -you choose width Printers Publishers only please. April 2018: Have 60 65 70 gsm all 87, 5 cms widths. New recent manufacture. Full truckloads. Fully wrapped and capped. US mill, European brightness. Very high quality. 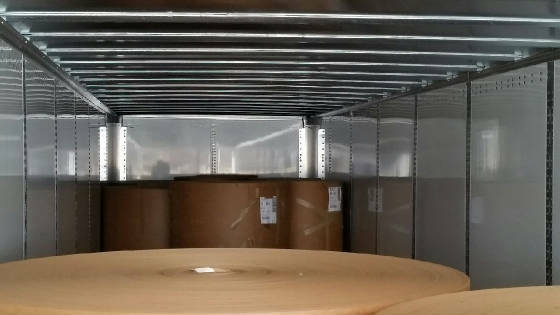 Minimum 1 x 20ft container. 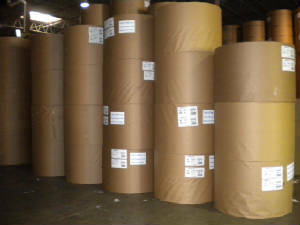 Pulp & Paper LLC had over 90% of available rolls either sold beforehand or sold within 15 working days during the past year. Many orders sell within hours after being offered. We also sell more prime mill direct tonnage than job lot. We do not convert to sheets in the US. We can and do in Europe. 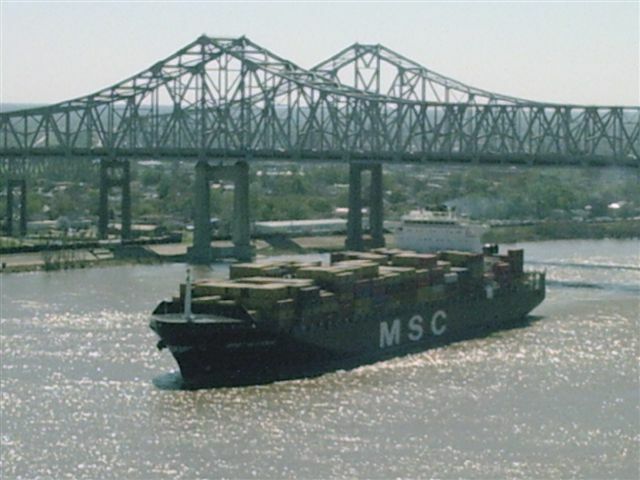 The majority of our tonnage is for intermodal export, although we do have domestic clients. Inquiries in any language. Immediate response. 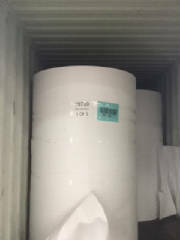 Woodfree Uncoated - Acid free, recent makings or prime making to your specifications; mills ready and willing to produce prime tonnage. Narrow to wide rolls, discount on full machine trim. US and European mills monthly makings. Mill guarantee, punctual delivery times.